Ms. Williams experience in healthcare is diverse and knowledgeable. Starting as a respiratory therapist, she learned quickly that patient care is important. She later began her trek to a nurse practitioner as she first received her license as a registered nurse followed by a Bachelor’s degree in Nursing. After several different positions in healthcare, she settled into a role as an emergency department nurse and began her training to become a nurse practitioner. Robyn’s love for people motivates her to provide compassionate care to her patients and families. 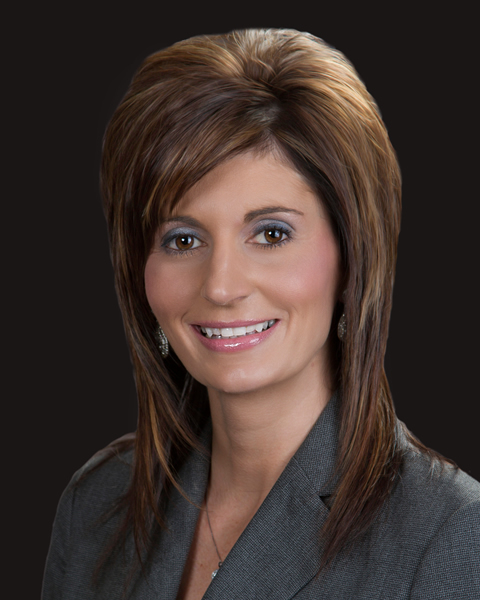 Robyn is a native of Texarkana, living and working in various healthcare fields during her professional career. She enjoys spending time with her husband, children, family and friends. She supports her daughter in the Arkansas & Southwest Arkansas High School Rodeo Association, enjoys horseback riding, and coaches her daughter’s basketball team. She is active within her church and community and loves many outdoor activities. For appointments, please call our office at (903) 792-8030 today!